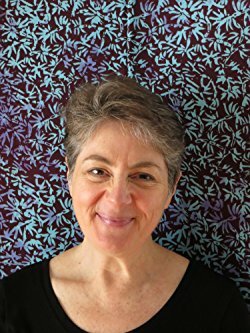 Dawn Huebner, PhD, wrote most of her first book (What to Do When You Worry Too Much) on walks to and from her office in downtown Exeter, NH. The rest of her series was similarly conceived, although she eventually set up a computer (and designated a writing day) in a spare room at home. A clinical psychologist in private practice, Dr. Huebner recognized the need for lively, easy-to-read take-home materials to help children practice the strategies they were learning in her office. She created a format effective for 6-12 year olds, teaching sophisticated concepts using metaphors, language, and humor easily understood by kids. The What to Do Guides for Kids series echoes Dr. Huebner’s philosophy – that children can and should be taught to help themselves overcome challenges. 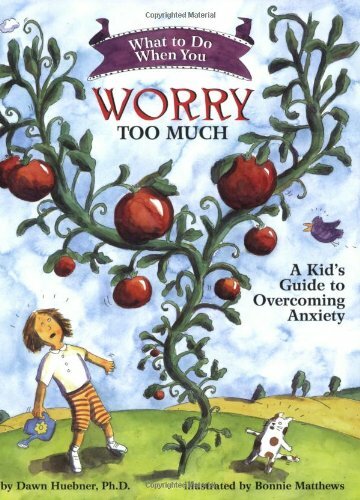 Engaging, interactive, and clinically accurate, Dr. Huebner’s books do just that – empowering children to help themselves. Her books sell briskly around the world, having been translated into 12 languages (with more in the works). Dr. Huebner has been featured on the TODAY Show, and is frequently interviewed for articles in popular parenting magazines.